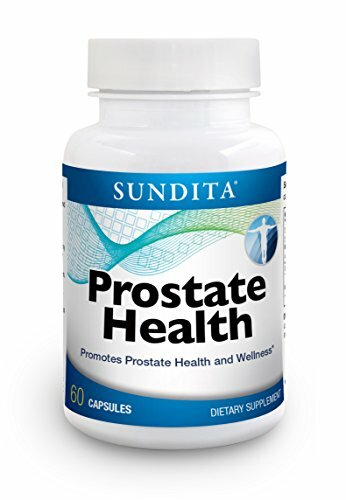 SunDita Prostate Health is specifically formulated to target and support prostate health, by combining the beneficial effects of saw palmetto extract, pumpkin seed oil extract, quercetin, beta sitosterols, lycopene and selenium. •Promotes Healthy Prostate Function •Supports urinary health •Reduced prostate inflammation response. *These statements have not been evaluated by the Food and Drug Administration. This product is not intended to diagnose, treat, cure or prevent any disease. If you have any questions about this product by SunDita, contact us by completing and submitting the form below. If you are looking for a specif part number, please include it with your message.